There are many physiotherapy clinics, and there are even more clinics that provide rehabilitation. 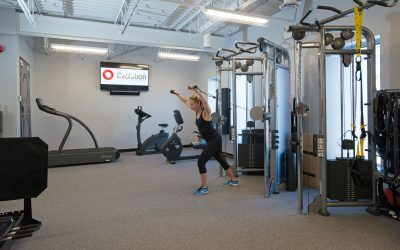 Rehabilitation can be provided by a broad group of health care professionals, including: physiotherapists, chiropractors, athletic therapists, physicians, osteopaths, massage therapists, and others. See the following link for further information and considerations when choosing your rehabilitation provider(s). Our staff includes physiotherapists who have been teaching post-graduate physiotherapy courses for over 20 years. 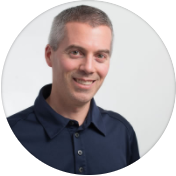 We have educated and mentored hundreds of physiotherapists in the Ottawa region. 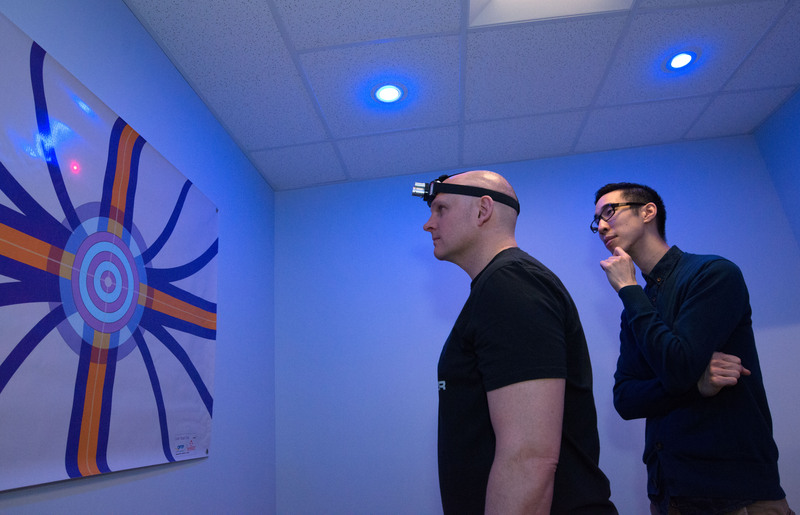 We have been invited to conduct presentations and workshops for physicians at the Canadian Academy of Sport and Exercise Medicine (CASEM) conferences, in addition to local Sport Medicine Rounds. We have held executive positions with the Canadian Physiotherapy Orthopaedic Division, Sport Physiotherapy Canada, and the Canadian Physiotherapy Association National Student Assembly. 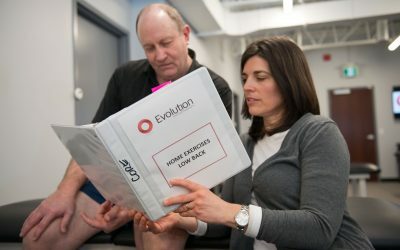 All 11 physiotherapists at our clinic also provide mentorship to each another, sharing our unique knowledge, expertise, and perspectives. Twenty to thirty years ago, in most physiotherapy clinics, whether they were in a hospital or in private practice, the treatment emphasis was on passive modalities (heat/cold, ultrasound, electrotherapy, etc.). There were probably a few stretches, and some basic strength exercises, but most of the treatment was very passive in nature. Since then, there became a stronger emphasis on manual therapy treatment (joint mobilization, manipulation, and soft tissue techniques such as ART). While these remain a fundamental part of our profession, there is compelling evidence to suggest that, on their own, they will not solve many of the problems our clients present with. We need to include better education (particularly regarding pain), and a strong emphasis on active, functional rehabilitation (our clients won’t improve their stability and strength by lying down receiving manipulations, or having therapeutic ultrasound done to their shoulder 2 or 3 times a week). We have always and will always continue to evolve our practice to ensure that are clients receive physiotherapy services based on current best practice principles. To do this, we identify leaders in musculoskeletal research, such as Jill Cook (tendinopathy), Stuart McGill (biomechanics of the low back), Kathryn Schneider (concussion rehabilitation), David Hunter (osteoarthritis rehabilitation), Karim Khan (tendinopathy, mechanotherapy) and leaders in pain research, such as Adriaan Louw, Peter O’Sullivan, Lorimer Moseley, and Dave Walton. We take a leadership role in rehabilitation because we invest the time to read their research papers, and then incorporate the relevant findings into the way we practice and care for our clients. We identify clinical leaders in pain rehabilitation, such as David Butler, Adriaan Louw, and Neil Pearson; clinical leaders in low back rehabilitation, such as Stuart McGill; clinical leaders in movement assessment and rehabilitation such as Gray Cook and Gary Gray; clinical leaders in concussion assessment and rehabilitation, such as Jacquie van Ierssel, clinical leaders in Exercise is Medicine, such as Karim Khan. 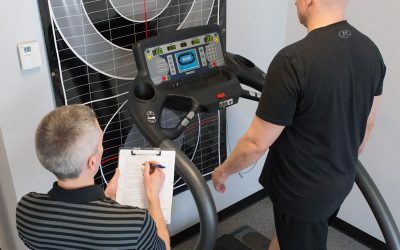 We take a leadership role in physiotherapy and rehabilitation because we invest the time and money to take their clinical courses, and more importantly, invest further time implementing the course material (assessment techniques, treatment techniques, equipment, and technology) into our practice. We are leaders because we have invested tens of thousands of dollars into the rehabilitation equipment we have at our clinic. 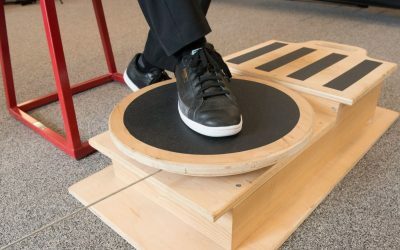 We feel it is essential to have the appropriate equipment to educate, instruct, and observe the clients carrying out exercises along the entire rehabilitation spectrum. 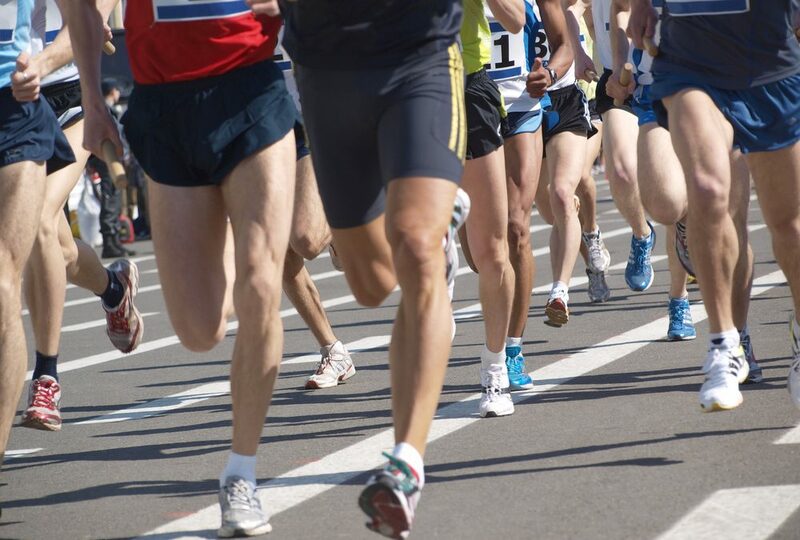 For many conditions, including tendinopathies, post-surgery (ACL, THA, etc. ), and low back pain, a 4 or 5 stage approach is recommended. 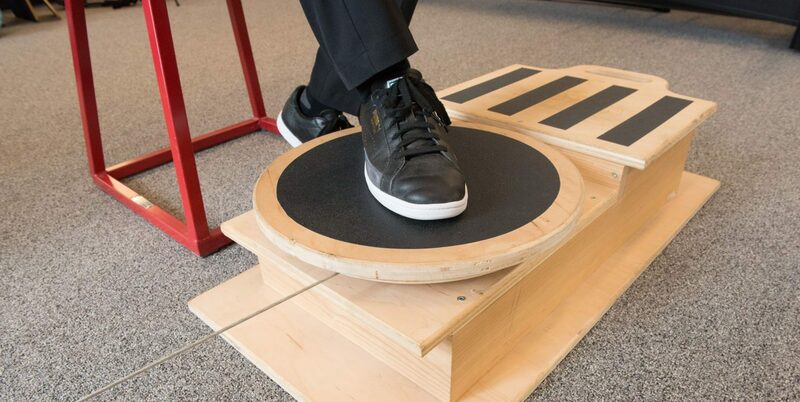 We can progress our clients through the full rehabilitation process, if that is their goal. 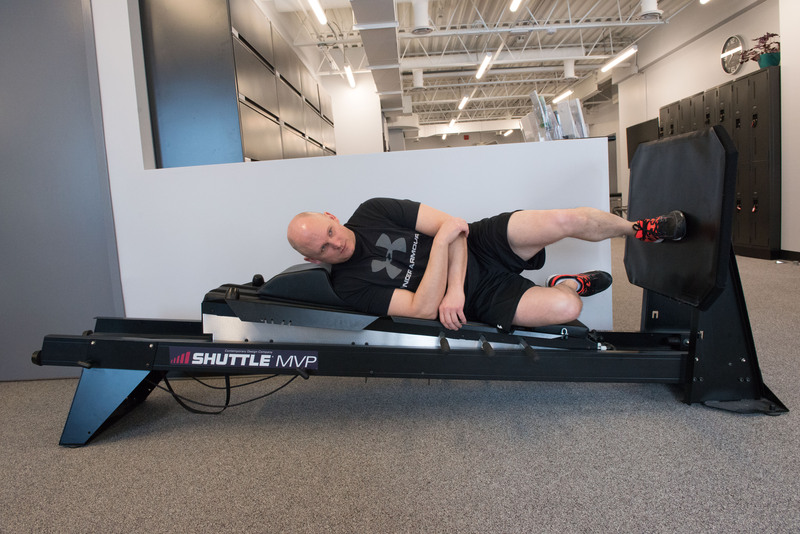 In many cases, it is not possible to help individuals return to their desired level of function if you can’t load and strengthen them sufficiently. We are leaders because we practice using a clinical reasoning approach that follows accepted principles. We do not treat using recipes and methods. We continually reflect on how we practice, and re-assess our clients continually to evaluate the effectiveness of our treatments. We are leaders because we have moved beyond outdated diagnoses (e.g. tendinitis, trochanteric bursitis for any lateral hip pain, disc derangement for any lumbar flexion related problem, ligament sprain in the absence of any trauma). We recognize the lack of correlation between pain and structural tissue changes in many individuals. We have educated our clients for many years regarding the prevalence of many asymptomatic findings on diagnostic imaging (e.g. disc protrusions, degenerative disc findings, joint space narrowing, rotator cuff degenerative changes, hip labral tears, etc.). 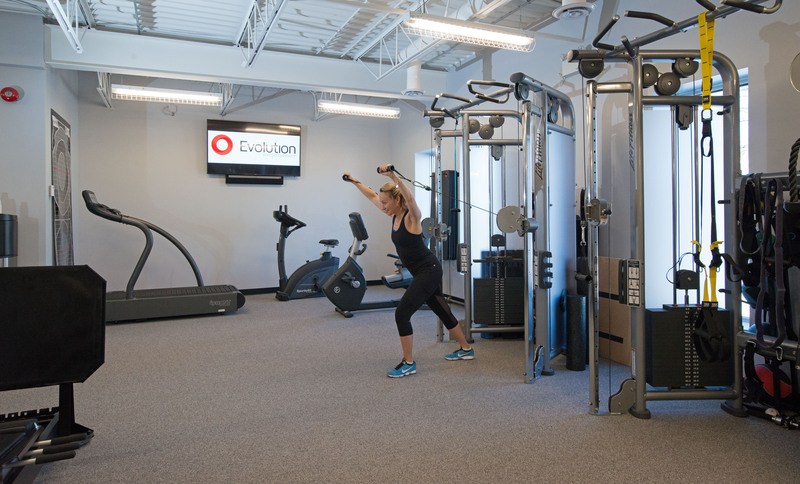 We embrace a functional, active rehabilitation approach. 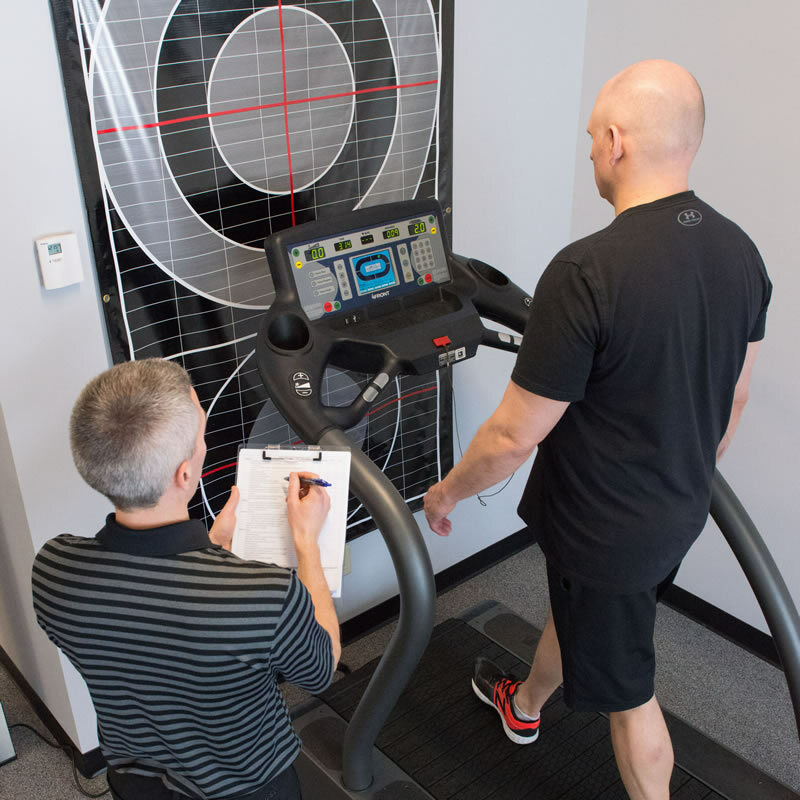 We educate our clients on tissue homeostasis, tissue tolerance, and tissue capacity. 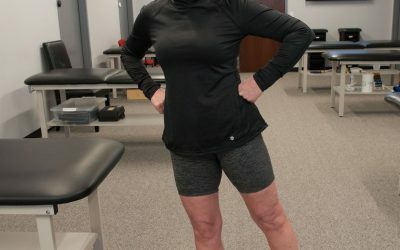 In a recent podcast with Jill Cook, she stated that tissue capacity should be considered a core concept for all rehabilitation professionals – which, presently, it certainly is not. 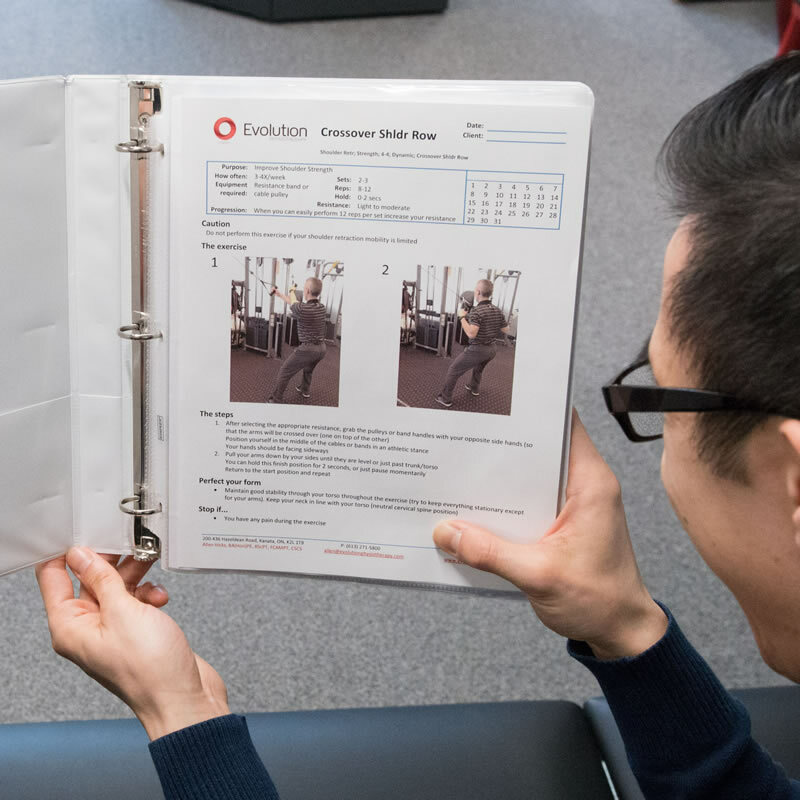 We have organized our exercises into a 4 by 4 matrix approach, which allows the exercises to be classified into at least 16 distinct categories, facilitating appropriate regressions and progressions of the exercises. Some clinics have not moved beyond the outdated model of treatment that emphasizes placing numerous modalities on tissue 2 or 3 times a week for 4 to 6 weeks. We provide and promote free educational material on our website for the pubic and for other health professionals, on different topics, including pain, concussion, anterior knee pain, etc. We will continue to add further content on a regular basis. Leadership involves communicating with many diverse groups (clients, other health professionals, administrators, insurance companies, etc.). The most important group for us to communicate with effectively is our clients. At Evolution Physiotherapy, we feel that developing a partnership approach with our clients is critical to improving client outcomes. Active, engaged listening to the clients’ story, concerns, and beliefs is critical to this. Understanding the clients’ goals and expectations is necessary before we discuss any treatment options. Prior to starting treatment, we educate our clients regarding their current problem and our recommendations for treatment to help them achieve their goals (often eliminating pain and restoring their function). Current research and recommendations in chronic pain indicates that how we communicate with our clients can have a critical impact on whether we can help prevent – or in cases where chronic pain exists, help eliminate chronic pain. 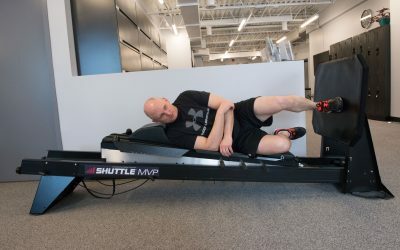 We need to be thoughtful about the words we choose, how we explain the results of a diagnostic test that might reveal some degenerative changes, lumbar disc findings, etc. 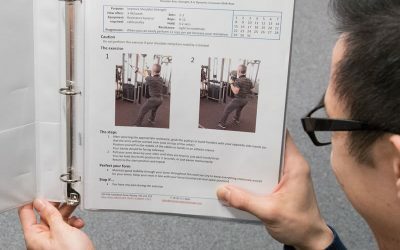 At Evolution Physiotherapy, we are aware of this research evidence, we discuss it with each other, and we incorporate the recommendations into our practice. This helps us facilitate improved knowledge translation within our clinic. We also communicate and collaborate with other health professions (physicians, chiropractors, massage therapists, etc. ), administrators, and insurance adjusters, to facilitate improved care for our clients. In some cases, trying to collaborate with other health professionals can be challenging. Despite these challenges, our goal is to improve inter-professional communication and collaboration. We are proud to be leaders in physiotherapy and rehabilitation, and will continue to evolve, plan new initiatives, and execute these plans to improve the services we deliver.